Please download the following prospectus document for more information regarding sponsorship and exhibition space avaialble. 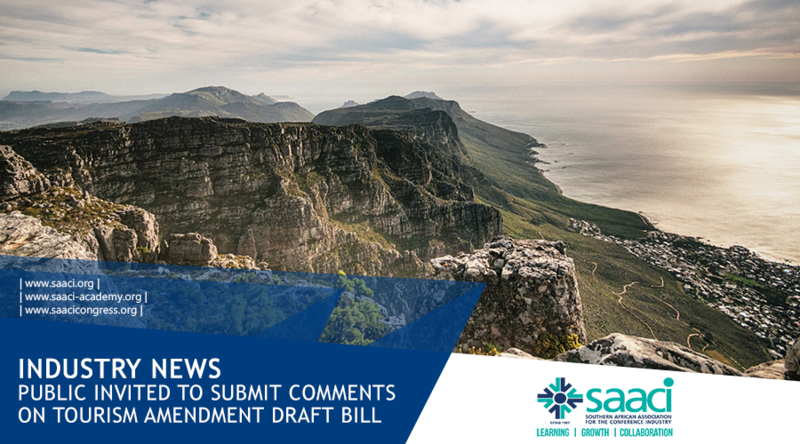 16:00 – 16:45 Winds of change are blowing; do we build walls or windmills? High Performance Teams – How to create, measure and manage them! We would be grateful if you would be part of this study by adding your insights. 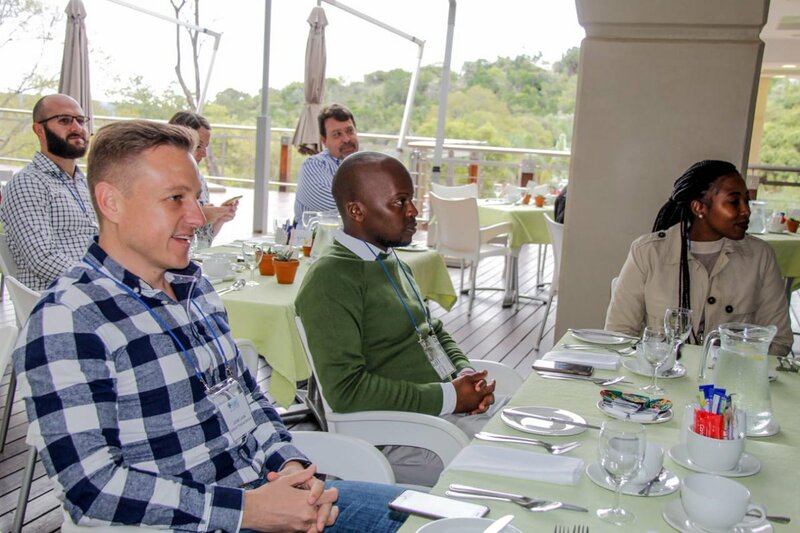 You can submit by forwarding information to businessevents@groundcontrolresearch.co.za OR use the following link: https://businessevents2018.questionpro.com/ | Upload file(s) containing event information in any convenient format. 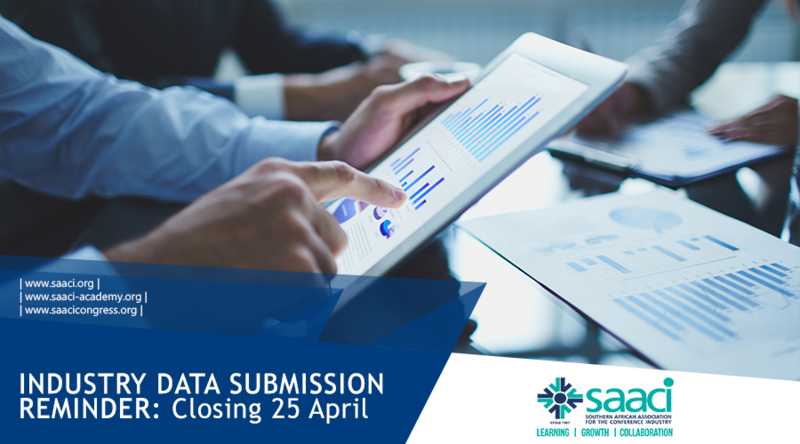 Please submit your information by no later than the 25th April 2019. 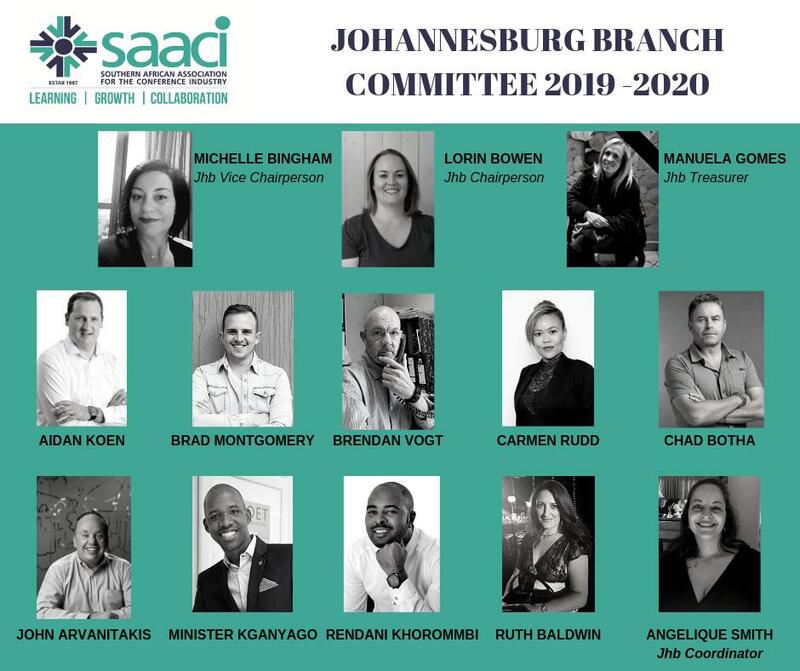 After being selected during the SAACI Joburg branch's recent AGM, the new committee is excited and raring to go to provide our members with opportunities to learn, communicate and network over the next year. Join us in growing the business events industry!